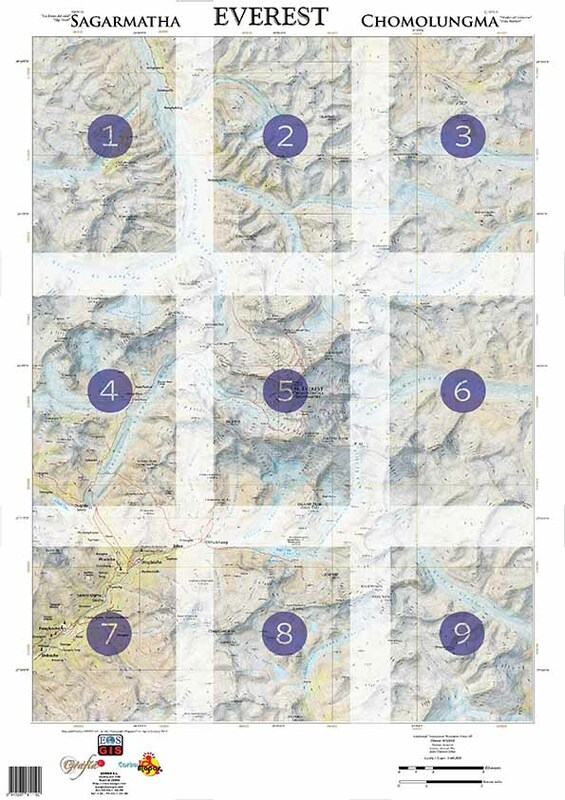 In March the magazine cartography MAgazine presents the map of Everest to be printed by the user from the iPad or the iPhone on your printer in DIN A4 size. 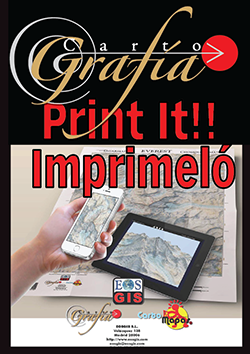 For just €3.59 user can download the map and print it on your home or office in 9 tamañao DIN A-4 sheets. 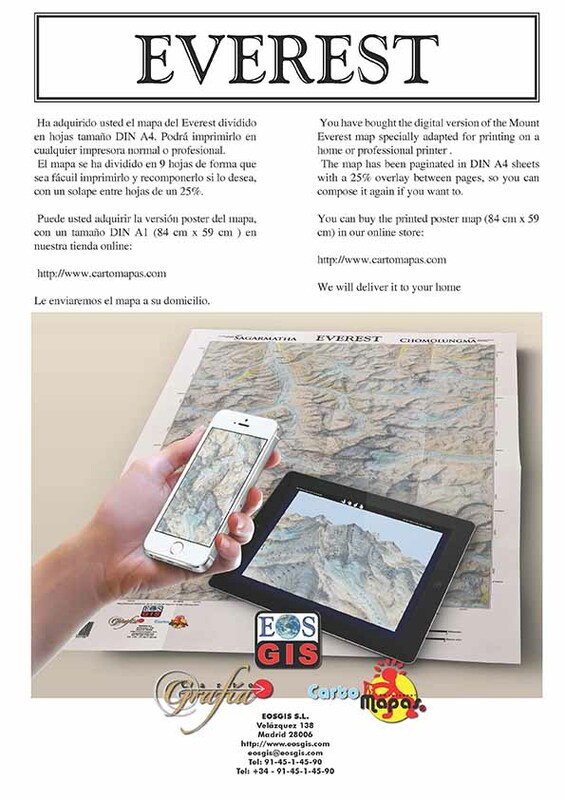 This month, the map of high quality in DIN A4 pages.